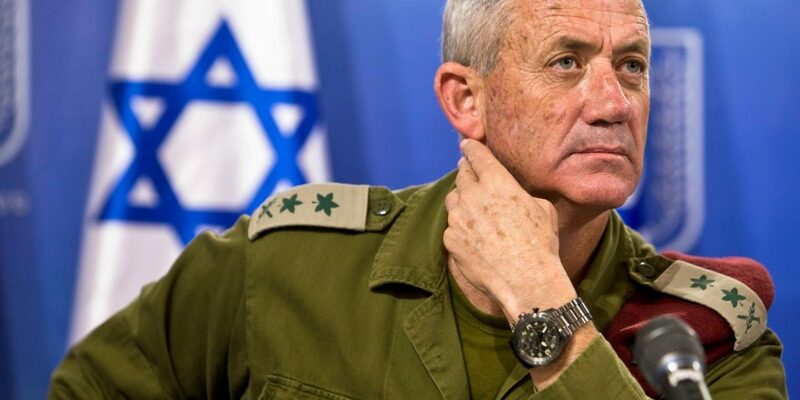 The three former IDF chiefs – Benny Gantz, Moshe Ya’alon and Gabi Ashkenazifailed – failed in their efforts to create a new centrist, non-ideological bloc that would replace Netanyahu’s ruling right-wing bloc. Yet, the generals did not capitalise on their security credentials by offering a real alternative to the government’s policies, especially the government’s hard-line policies toward the Palestinians. Instead, their “Blue and White” ticket chose to turn this election into one more referendum on Netanyahu’s character. By focusing on Netanyahu’s flawed character and homing in on his corruption scandals, the Blue and White candidates convinced centre-left voters to abandon the traditionally left-leaning Labor and Meretz parties. But they did not convince right-of-centre voters to abandon Netanyahu. Indeed, a preelection survey found that a plurality of Jewish Israelis, 40%, wanted to see the formation of a right-wing government. Just 25% preferred a right-centre government; 16%, a centrist government of national unity; and a centre-left or left-wing government was the least preferred option at 15%. 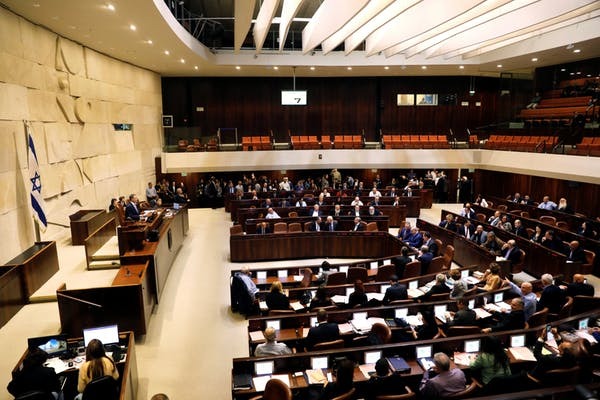 Several organisations of senior security establishment veterans have argued that the two-state solution is the only way to preserve Israel as both a Jewish and democratic state. They include the Peace and Security Association and the more recently formed Commanders for Israel’s Security, and are supported by hundreds of former generals and intelligence chiefs. It was also a step he could take in the absence of countervailing pressure from his centrist rivals, who could have emphasised – but didn’t – the dangers of annexation to Israeli national interests. The last two IDF chiefs who beat a Likud prime minister – Rabin in 1992 and Barak in 1999 – offered clear alternatives to the incumbent’s policies. By calling for a reordering of national priorities, they were able to form left-of-centre governments, a scenario that is impossible today due to the decimation of the left. Guy Ziv, Assistant Professor, American University School of International Service.